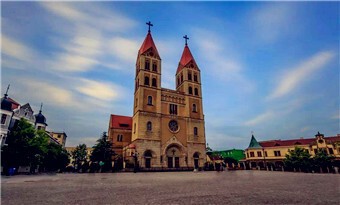 Near Wusi Square, the East Urban Sightseeing Belt is a new town in the east, and it is Qingdao's political, economic and cultural center. 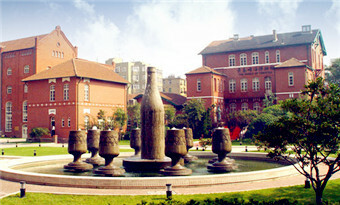 Built in the early twentieth century, Badaguan Scenic Spot was formed in the 1930s through an ongoing construction program. 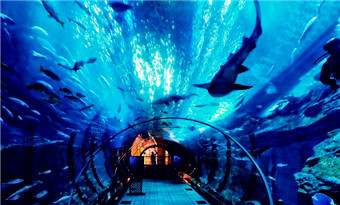 Qingdao Haichang Polar Ocean World is a compound park where you can eat, live, travel, and shop. 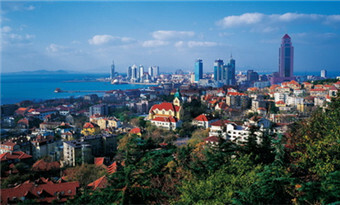 It is one of the seven planned travelling programs for the 2008 Olympic Games in Qingdao. 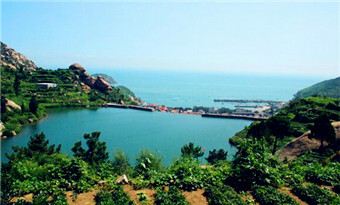 At the foot of Wushan Mountain in Qingdao stands a 17-meter-high rock resembling an old fisherman. While most of the surrounding rocks have been eroded away over the centuries, the fisherman remains stoic and persistent. 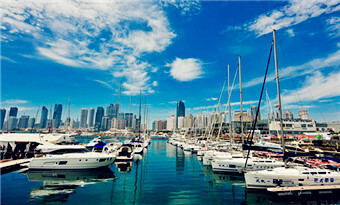 The Qingdao Olympic Sailing Center is located by Fushan Bay in the New District of eastern Qingdao, facing May Fourth Square across the sea. 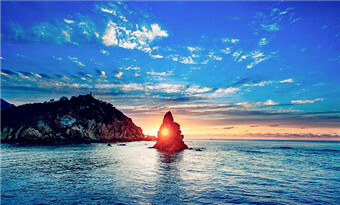 China has many famous mountains, including the "Five High Mountains"- its most famous peaks - but they are far from the sea, unlike 1,132-m Laoshan Mountain in Qingdao that has both grand vistas and a storied history.